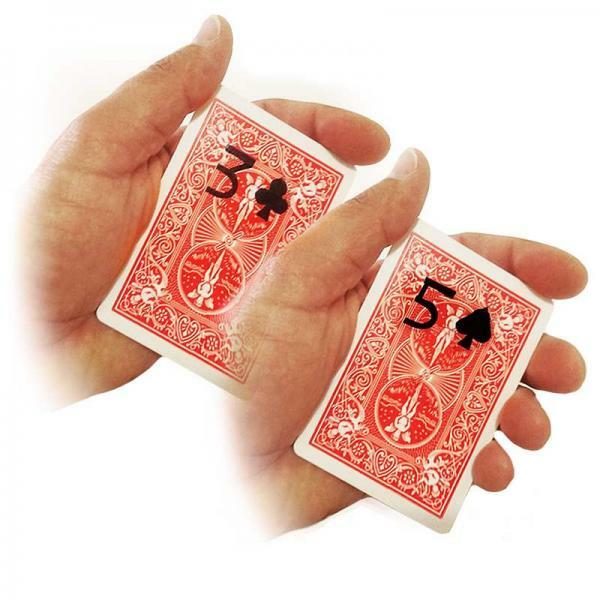 The magician chooses and takes a card to a spectator. With a marker on the back of a deck card, he draws his prediction about the card he chooses. The show to the public, but it will not be correct. T..
Monte style effect where the Queen of Hearts is impossible to follow! Finally a paper clipped is used to help "mark" a card, but that proves to be no help! The paper clip seems to jump to the queen! P..
A new video release of Dani Daortiz, in one video he talks about technique, ideas, subtleties and all the theory about one of his most representative tricks. Content Introduction to the effect, .. Welcome back to the Orbit crew, it's been a while! 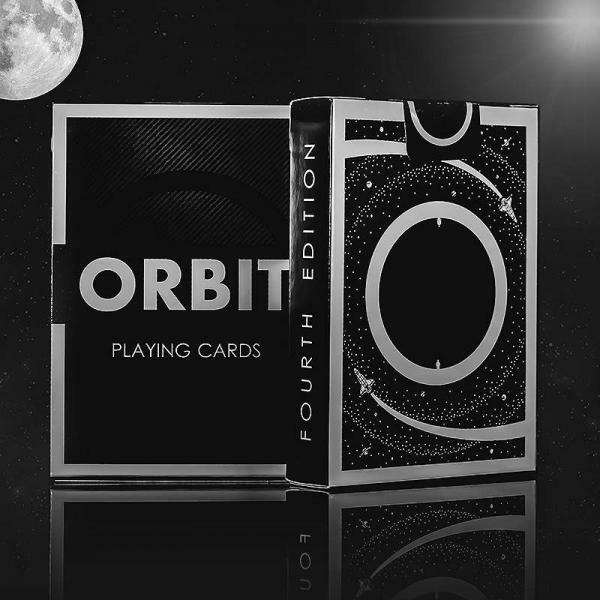 The fourth edition of the Orbit deck sets all the new standards and carries the Orbit brand where it has never been pushed before. Many things have .. If you had the power to turn your imagination into reality, what would you do? 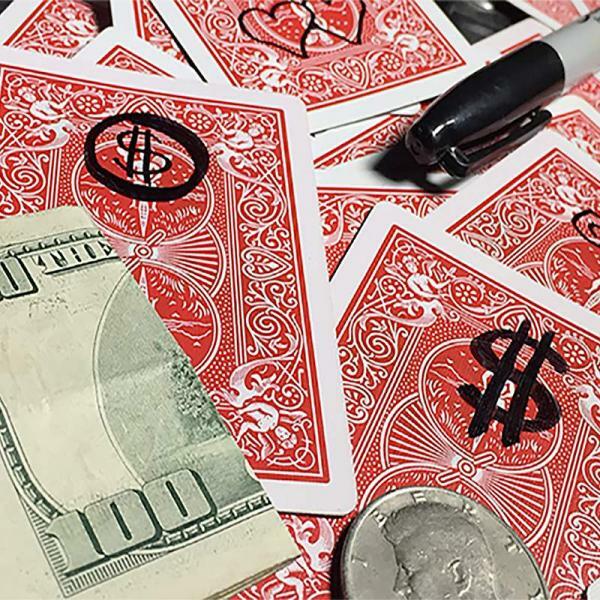 The magician draws a coin on the back of a card, then visually materializes the drawing in the real object! &nb.. 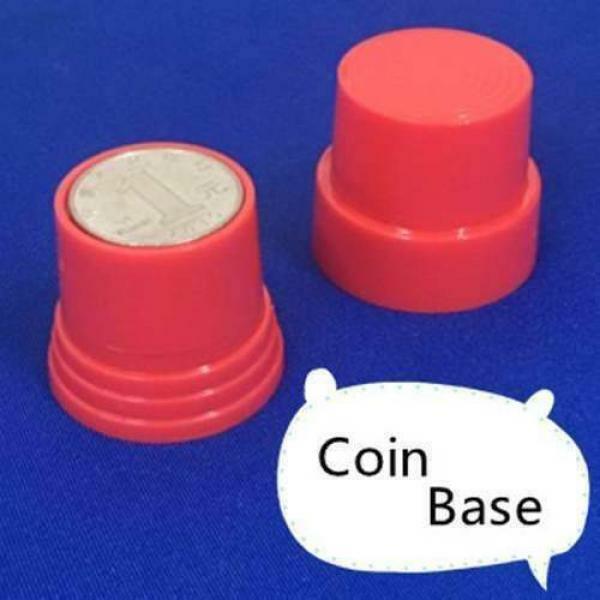 Coins appear, disappear and even change to a different coin! A best-seller. A completely self working, very easy to do trick with a great little secret that young children can learn in literally a .. The magician frees himself from locked handcuffs! These handcuffs popularized by the great Houdini are without doubt the simplest and fastest way to free your wrists. • Well-crafted chrome. .. The magician turns his back to the audience and when he turns again to the viewers everyone will see that he wears an elegant tie! The set also includes a bow for those who want to perform the .. 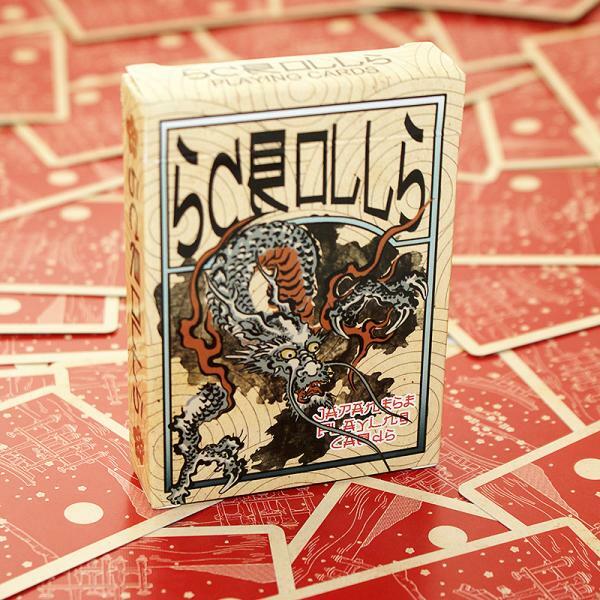 Here is the third edition of the playing cards on the ancient culture of the illustrator Emmanuel Valtierra. This time it is based on legendary Japanese art and some of its most famous paintings. &nbs..